Next week TEN has its red-carpet launch for its hot new cop drama, Rush. As we know it’s a series that TEN revisited after the on-going US writer’s strike. 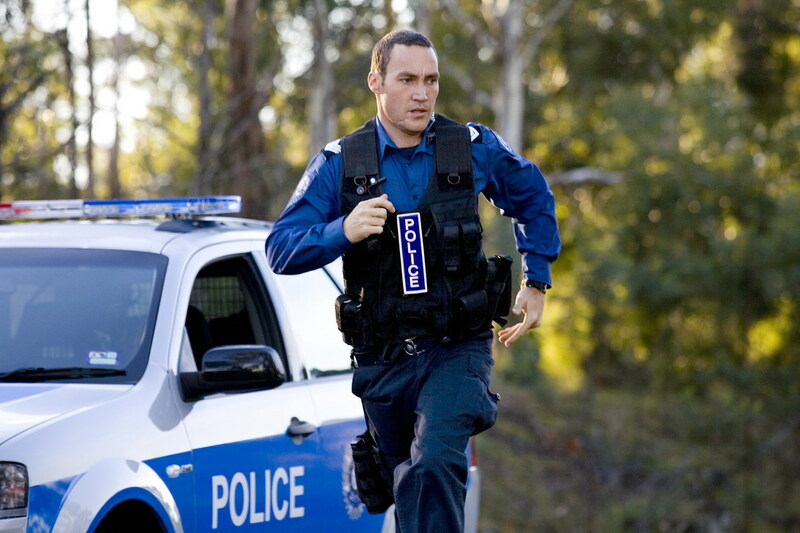 Originally packaged as the never-broadcast Rapid Response in 2004, the series should be grateful to the ABC’s Police Rescue for seeing the light of day. TV Tonight understands that during the last season of Secret Life of Us, TEN chose to trim its production order by two episodes and asked producer John Edwards and Southern Star to utilise the same budget into shooting a new cop pilot. The pilot for Rapid Response was actually based on an earlier script of an episode of Police Rescue. While it used the same basic plot construction, there were new characters, a Melbourne location and a contemporary feel. Script Producer Christopher Lee also worked on Rescue, Response and Rush. In Rapid Response, the cast comprised Matthew Le Nevez (Society Murders), Libby Tanner (All Saints), Paul Pantano (Home and Away) and Corrine Grant in a dramatic role. None have made it into the principal cast of Rush, nor has the Police Rescue plot. But it sure helped the show get off the ground. Rush premieres 9:30pm Tuesday Sept 2nd on TEN.